Here is my latest post on Myrecipes.com’s blog, “You’ve Got to Taste This”. 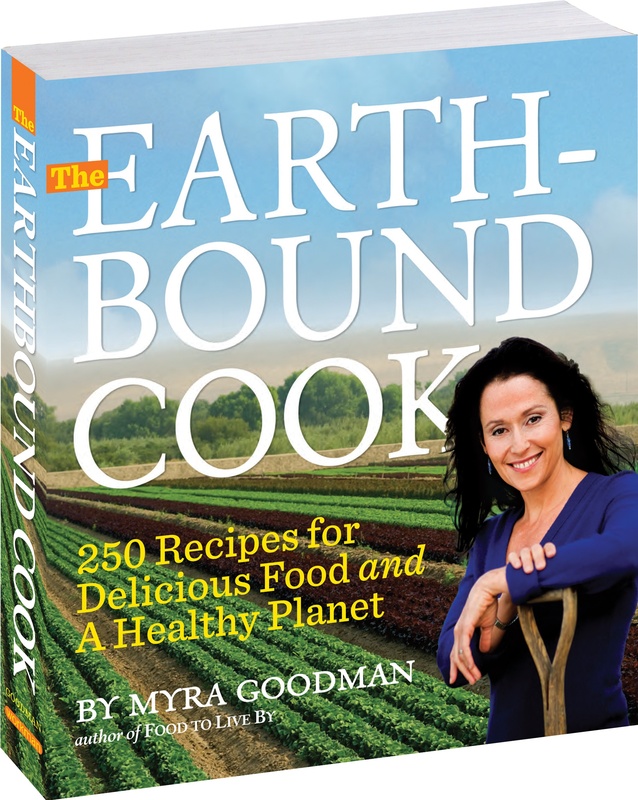 It’s a review of Myra Goodman’s new book Earthbound Cook and it’s definitely worth the purchase for those of you who love to cook but also want more eco-friendly tips for the kitchen. Read the review here.